Next door to my favorite quilt shop, Sew Sweet Quilt Shop in Brunswick, Missouri, is an antique/gift shop called Plantation. I drop in there whenever I have enough time, just to check out the offerings, and I can usually find something I’d like to have, even if I don’t buy it. 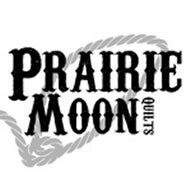 The last four times I’ve been in there, they’ve had a vintage Lone Star quilt top for sale. I’ve looked at it every time, and left it behind every time. The last time I was in there, I was with my friend, Edie. Turns out Edie is an enabler, and she talked me in to finally buying the quilt top. That’ll teach me to keep going in by myself in the future! Altho, I have to say, I’m really not sorry that I’m now the owner. Look at it! There is a wide border on the top and a wide border on the bottom, and they don’t match exactly. My plan is to take them off and leave the quilt square. Or I may add a border all the way around, but not in a pink solid. What do you think? 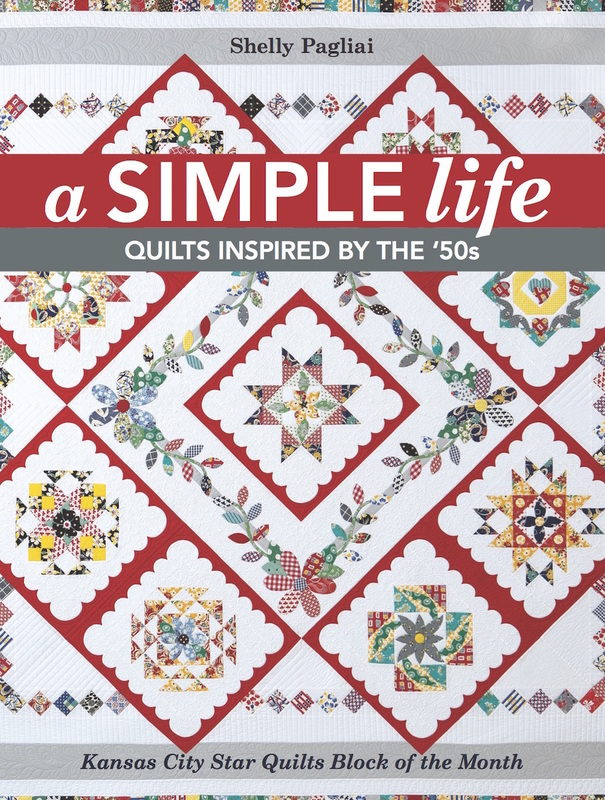 I plan to machine quilt it, with a little mix of traditional and modern quilting. It’s a happy quilt that needs happy quilting. Just look at these fabrics! I’ll be studying it for hours while I’m quilting on it. Once I get it finished, I’ll be sure and show it to you again, so you can see what I ended up doing to it. Stay tuned! I love it. And you are right TOO much pink. It takes away from the star. Needs something medium or darker with character in it. Can’t wait to see the finished quilt. I’m not a lover or bubblegum pink but it really highlights the scrappy star. I think I would draw out other colors in the star with a pieced border, maybe a Seminole design. Ooo, I’m glad you bought it! It is lovely. You won’t regret the purchase. I think I’d keep the borders the size they are, but add another small border that’s the width and length of each segment in the star–it would be a small, scrappy “racetrack” or “marching ants” that surrounds the quilt. By using all different kinds of fabrics that coordinate with the star pieces, you’d pull that pattern to the outside and help “frame” it. I’d bind it in pink. As for the extra wide border at the bottom–I could see something delicious there–use bias strips of a coordinating slightly-darker color (or more segmented, scrappy pieces) and “write” the name of the quilt (in applique), offsetting the words to the left. Unless you need the extra border for size, I would leave it without the border. It is so happy and pretty! I can’t wait to see it finished and entered into our quilt show next year! 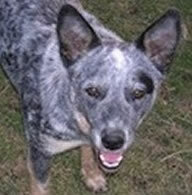 I like Barb’s scrappy border idea, too! If you can date it, I would probably go and look at Lone Stars of it’s era to see how borders were handled. I don’t think I could stomach that Peptobismal pink either. What I would do, if you remove the pink borders is make sure they become part of the backing. They do belong with the quilt and would be a great way to use them without having to actually LOOK at them all the time. I love vintage tops. I have one waiting to be hand quilted I purchased on ebay a few years ago. 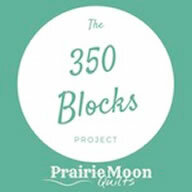 It seems to be,primarily, scraps from dress fabrics ranging from mid-30’s to early 50’s. It is the Thousand Pyramids and beautifully hand pieced. 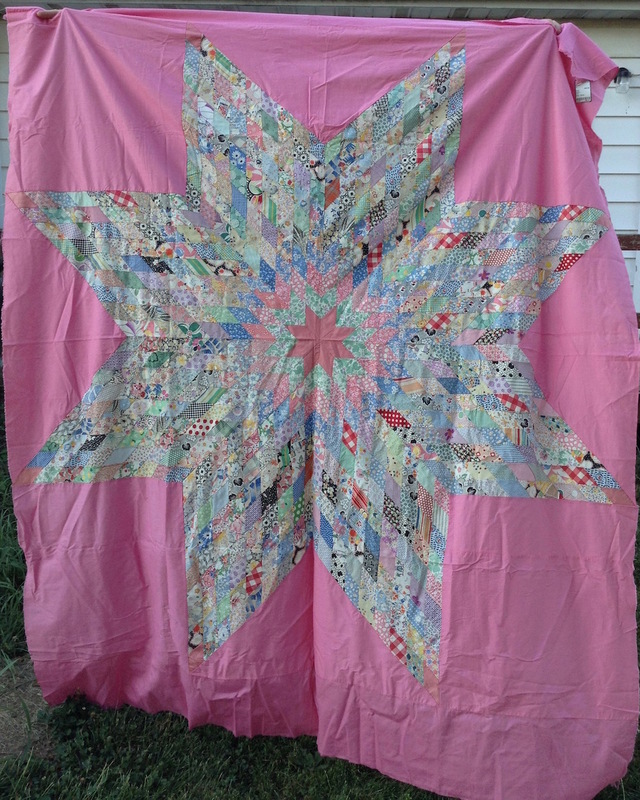 The only info I have on it was that it was purchased at an estate sale and made by two sisters from PA. My rationale for not quilting it is that I am still searching for vintage fabric for the backing. Sure. It’s a beautiful top and a lucky find! 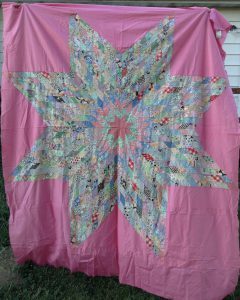 I love the look of the pieced center but not my favorite color pink, might even trim around the star, leaving just a strip of pink around it, then add a new background. 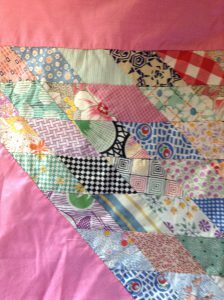 How wonderful, it is a happy quilt that has now been rescued by a fabulous quilter that will make it lovely to carry on with its life!!! So Hurrah for Edie the enabler!!! and what a history of fabric. Love it! I’d leave it as is. Love it. as far a border goes…. what is the size now? and where do you think it will be used? I finished a quilt and put it on the bed and it was too big…. surprised me and disappointed me at the same time…. does you quilt need to be bigger to use it on the most likely bed…. if so add the border. I can see a busy floral border that has one of the greens from the quilt as the background. I wouldn’t have resisted so long, lol. Congrats on your new acquisition. Ha! That Edie IS an enabler, but I’m glad she helped you out in this case! Good find. I can’t wait to see what you do with it! It’s really pretty!!!! Can’t wait to see how you quilt it!!! I’d take off the wide borders and choose a print or color you prefer for the border then make a three strip border on all sides using the pink in the center. Cut the strips to the width you need for the finished square. Like, 3″ print plus 2″ pink plus 3″ print gives you an 8″ border to make the quilt bed size. That should tame the pink a bit without taking away the vintage look.